India's Biggest Festival of Lights is here. Let us celebrate the biggest festival of lights this 30 Oct 2016. 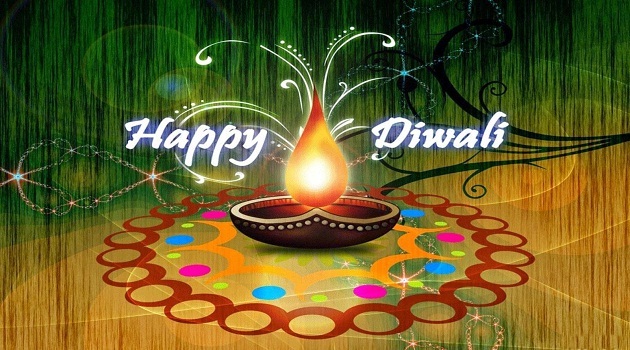 Diwali Festival is starting from tomorrow and it will be celebrate for five days. 28th October 2016- Dhanteras- Worship of God Lakshmi. So, Celebration begin now..Just 2 hour left for the India's Biggest Festival. You can share your Diwali wish here in this post.